Feeling competitive? 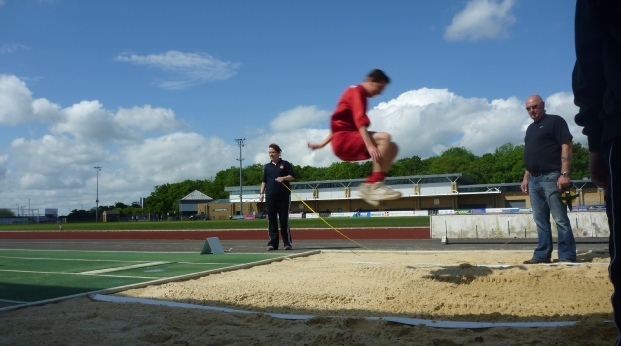 As an air cadet you can take part in seven main sports at different levels - athletics, cross country, football, rugby, hockey, netball and swimming. Whatever you do it'll help improve your physical fitness levels and your team skills. If you're good enough at your favourite sport we'll notice, and can help you take it to the next level.